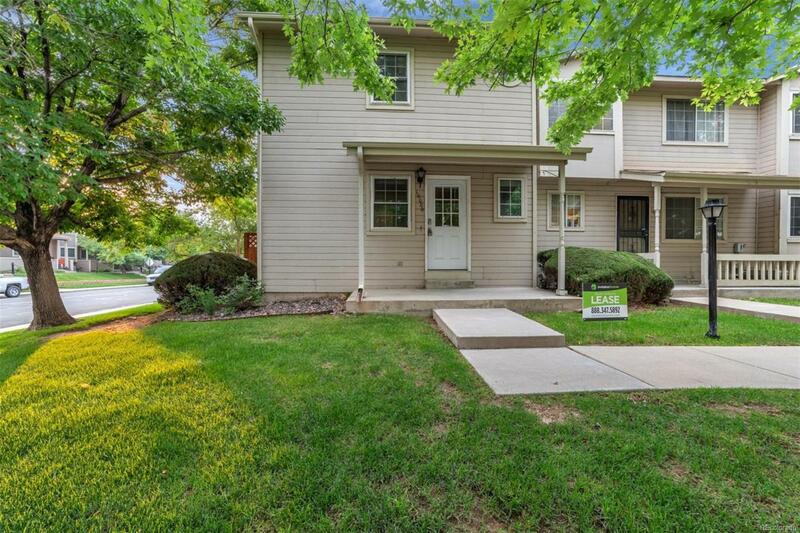 Great townhome in Thornton ready for you to move in! Updated kitchen counters and appliances. Bathroom off the kitchen has also been updated. Two bedrooms and a full bath upstairs. The basement is fully finished with egress and a walk-in closet and could be used a 3rd bedroom. This one will go fast!